Pink Lemonade: 365 ways to say I LOVE YOU?!?! 365 ways to say I LOVE YOU?!?! 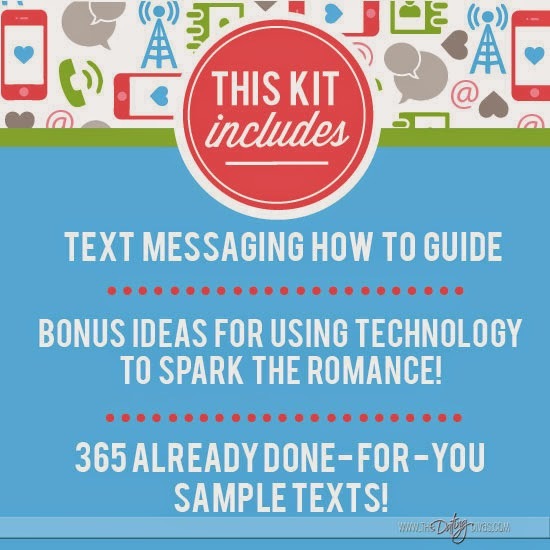 Text Romance for Your Better Half! With today's fast-paced lifestyle, finding time for romance can be super challenging, right? 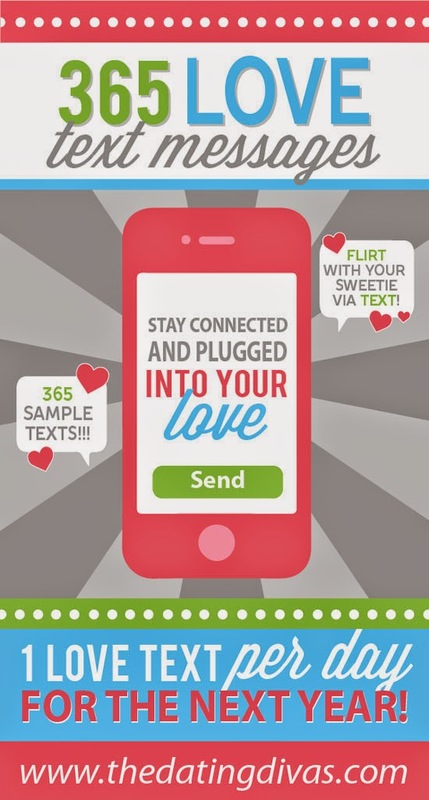 Have I got the perfect solution for you with this awesome printable pack of flirty text messages?! Ready to make technology your best friend in fanning the flames of romance? The Dating Divas have hooked us up!! What could be easier?! Our collection of already done-for-you texts includes both SWEET and SPICY examples for whatever mood suits you. 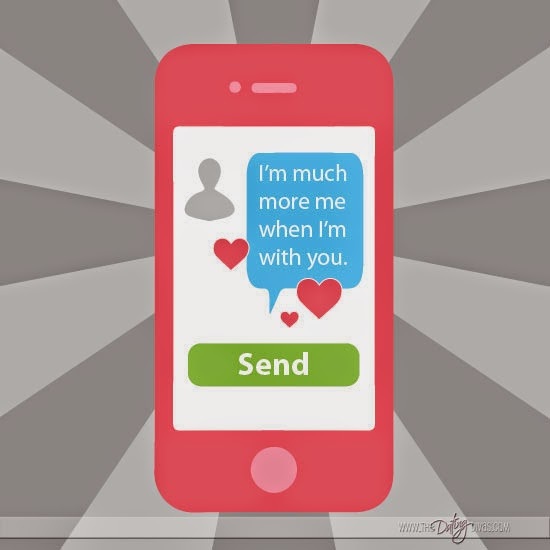 You can use them "as is" OR as a creative springboard to write your own flirty text message. the perfect pick me up on a rotten day. a thoughtful surprise to break-up the day. a creative way to heighten the anticipation of date night. a quick way to spark a treasured memory. a FUN way to connect with your spouse ALL day long! The best part of this love text printable kit?! It's EASY, FUN, FAST, and INEXPENSIVE! ...That's a winning combination in my book! Courtney even formatted the done-for-you samples in such a way that you can check each love text off as you use them over the next year. Love this built-in organization feature! For a penny a day, you can have instant access to a goldmine of creativity! Start your TEXT ROMANCE adventure with your spouse TODAY, all for ONLY $3.65! Disclaimer: I am an affiliate for the Dating Divas - if you purchase a product through the link in this post, I will earn a commision from your purchase - thank you for supporting Pink Lemonade!